Suffice to say, the way the cookies are package helps make it a truly special gift. If you need to ship them across Canada, then our iCare silver gift boxes delivered via UPS / Purolator are really quite beautiful and are a good choice. If you are local to the GTA area including Toronto, Mississauga, Oakville, Burlington, Stoney Creek, Dundas and Hamilton, then we have a number of other great gift options available. 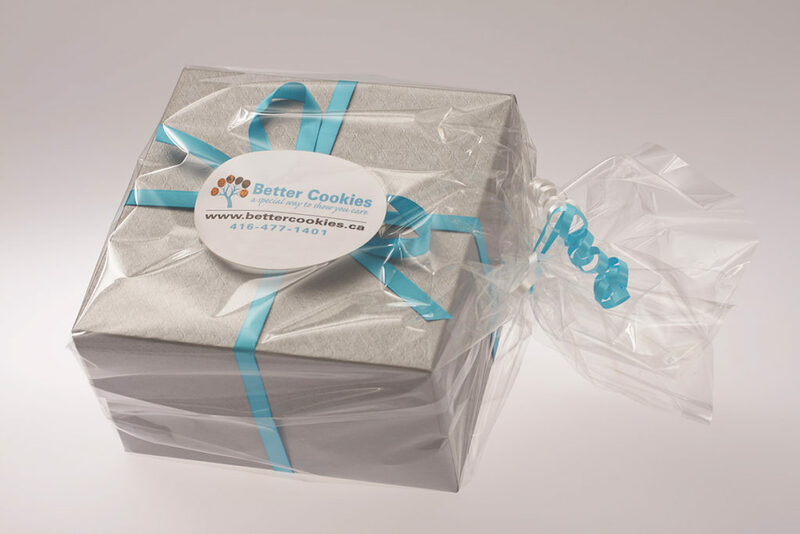 We only deliver the more fragile cookie gifts locally as they need to be hand delivered with care. We always want to make sure we are providing the best gift recipient experience possible. 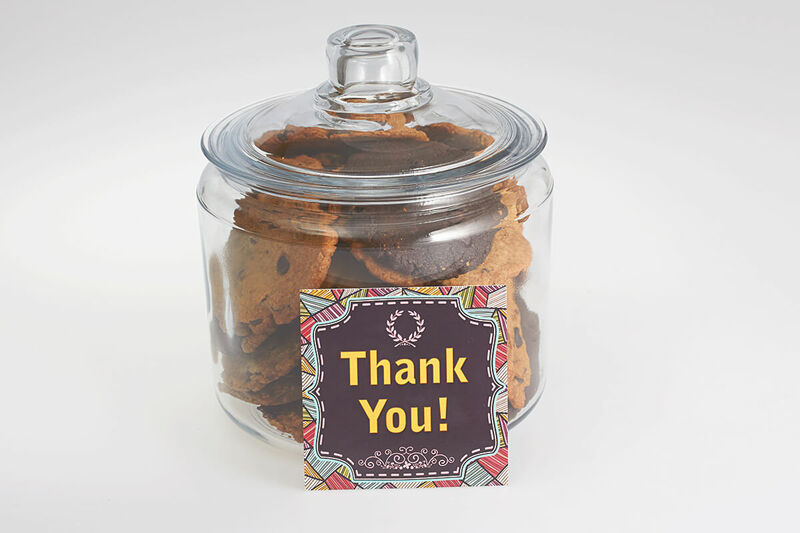 One of the gifts that is super fragile and only available for local delivery is the iCare cookies in a glass jar gift. What an awesome gift this makes! And the jar is a great keepsake after the cookies are all gobbled up. We also have cookie bouquets. We add in some stems and some artificial leaves to make it similar to a bouquet of flowers. These delicious cookie bouquets are individually unique and make a great gift. And we also hand pack some really nice hand-woven wicker cookie baskets wrapped in cellophane and tied with a curling ribbon. Our iCare gift baskets present the cookies very well. They are only delivered locally by hand with care. And for those special events where big is better, we have giant cookie grams. Each one is made by hand and themed for the event. 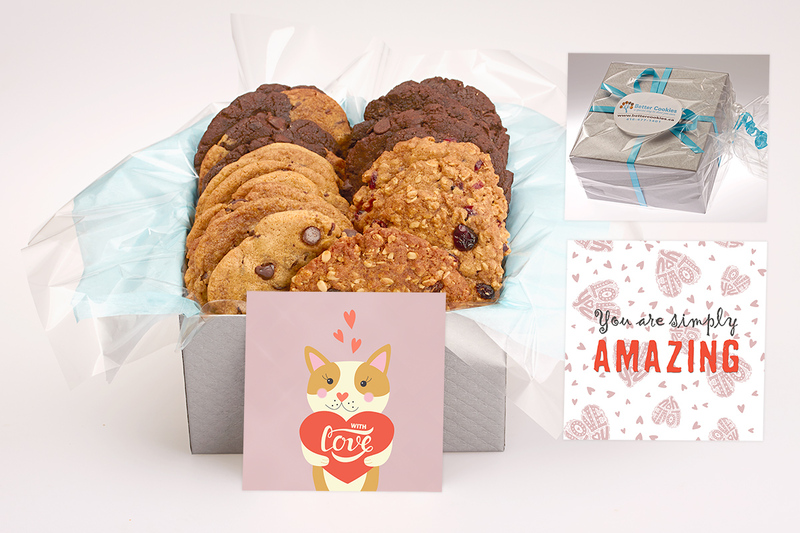 We have both circular and heart shaped cookie grams available for delivery locally across the GTA. 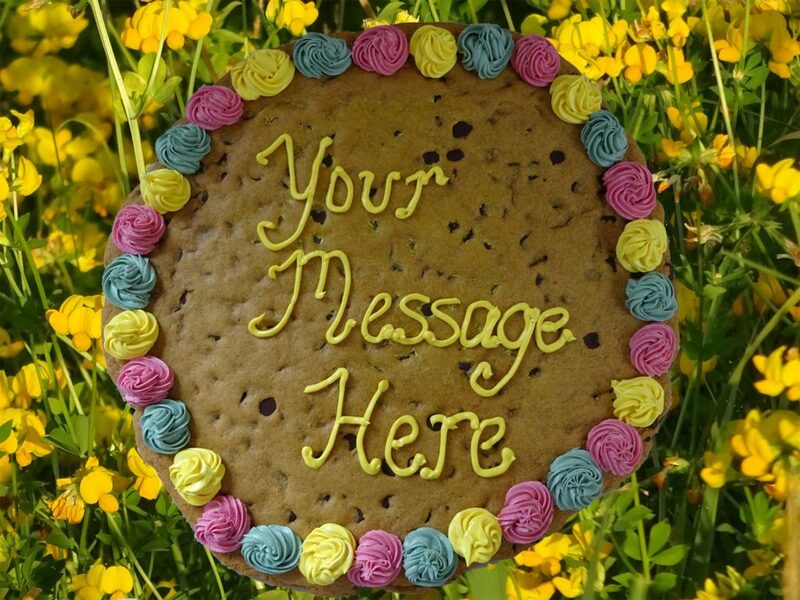 You can specify the message we put on this giant cookie. We hope you will give us the opportunity to create a gift for you. 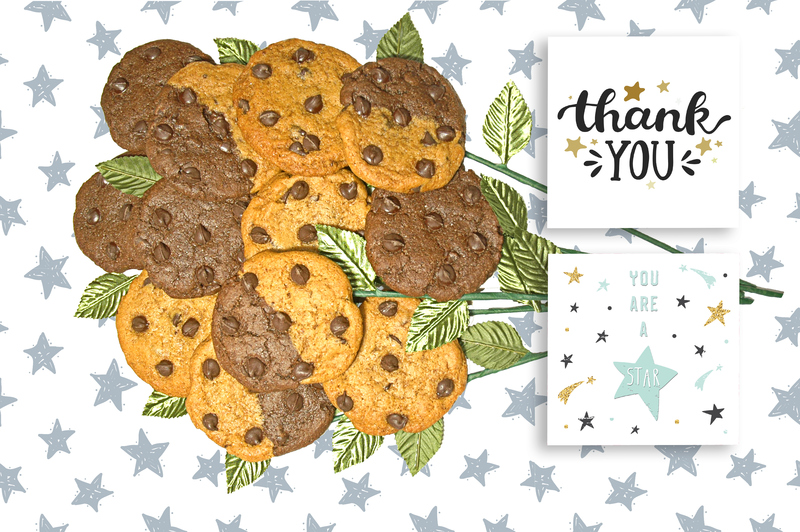 Whether it is for a birthday, anniversary, great job or to thank a client or friend, our iCare cookie gifts are a great choice. 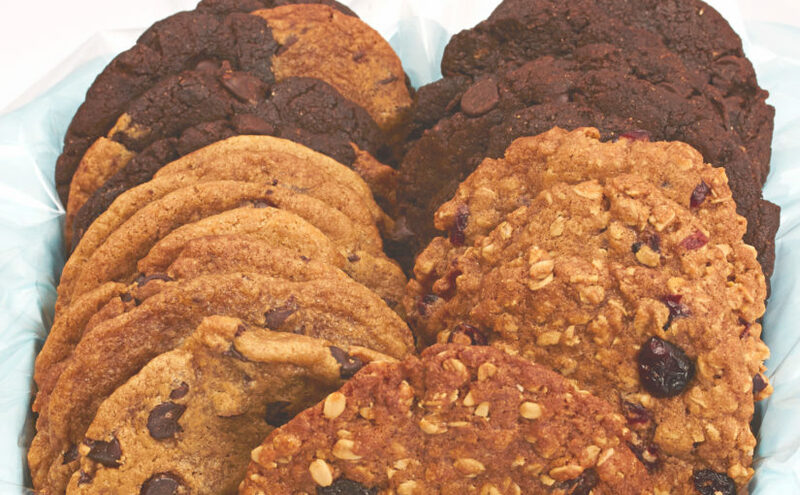 Canadian owned cookie delivery business with a big heart. Previous Previous post: Are you looking to send a unique gift to your special Valentine?